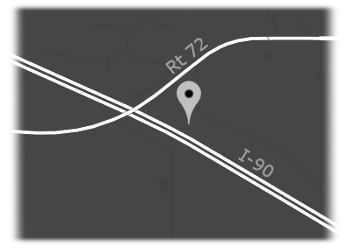 Our facility is easily accessible via I-90. Simply take the Randall Rd exit North, then West on Rt. 72. 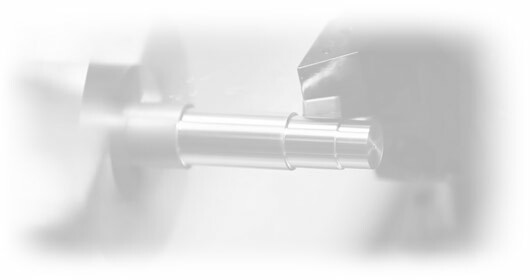 If you’d like to request a quote from Caffero Tool, please send an email giving details such as date needed or specific materials required, and attach or fax your print.